Frank Keshtgar is the founder and CEO of Keshco Enterprises, Inc. He created Kescho Enterprise, Inc. as an investment firm with a concentration in commercial real estate. Frank started his career as a marketer in the oil industry in New York in the mid 1980s. His passion for investment and development was passed onto him by his grandfather, who developed residential housing projects in the early 1920s. 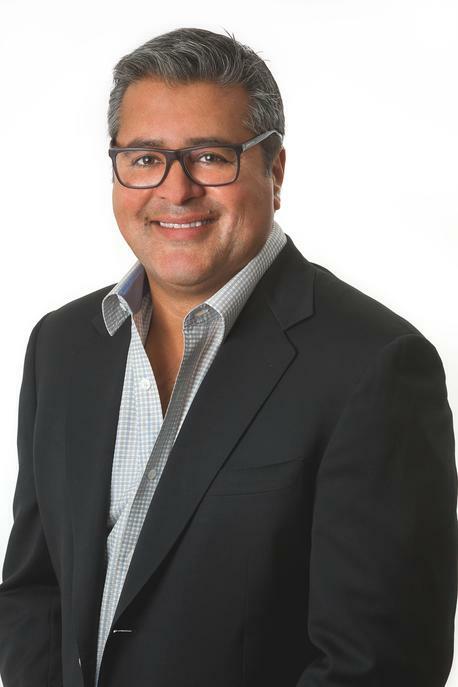 Frank developed his first commercial property in the late 1990s and since then has grown his portfolio to include tenants such as CVS, Starbucks, Chipotle, Panera Bread, Aldi, and Dunkin Donuts, as well as few other national brands. Frank continues to search for United States based investment opportunities. Frank is an active member of his community and contributes to organizations such as Northwell Health as well as the American Heart Association. He is a member of the Southward Ho Country Club. He enjoys a daily visit to his gym and golfing. Frank is a proud father of two daughters. He currently resides on the South Shore of Long Island.